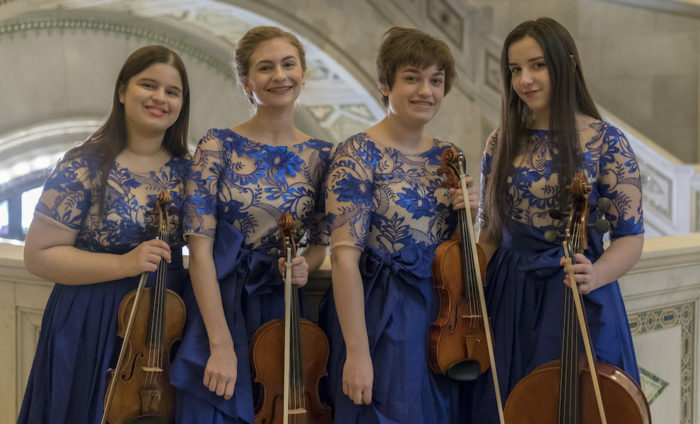 Introductions is WFMT’s weekly Saturday morning program that features talented pre-college classical musicians in the Chicago area. 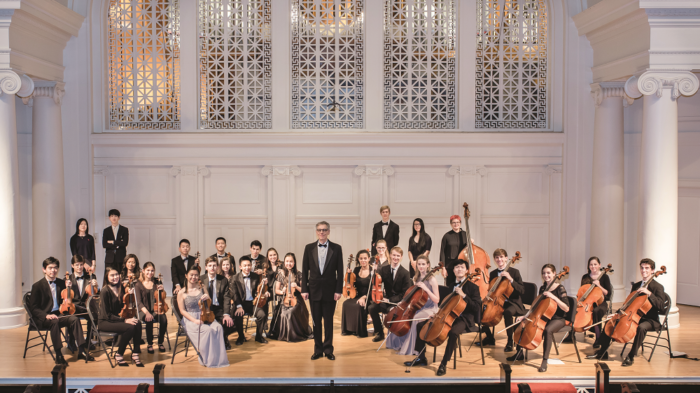 Soloists and chamber ensembles perform live in WFMT’s Levin Performance Studio. 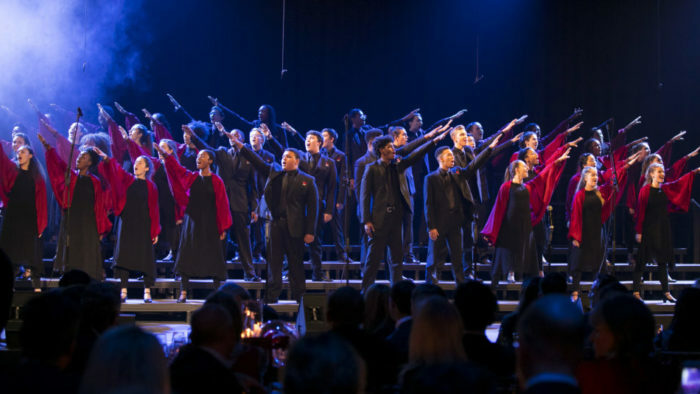 Large ensembles, including orchestras, choirs, and bands, are recorded at their home venues and broadcast at later dates. 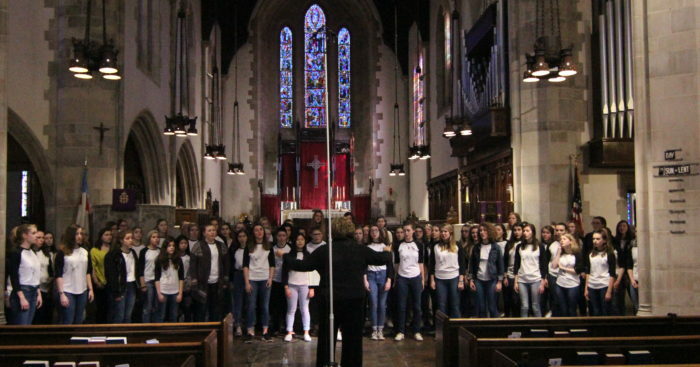 The program also features youth music competition winners. 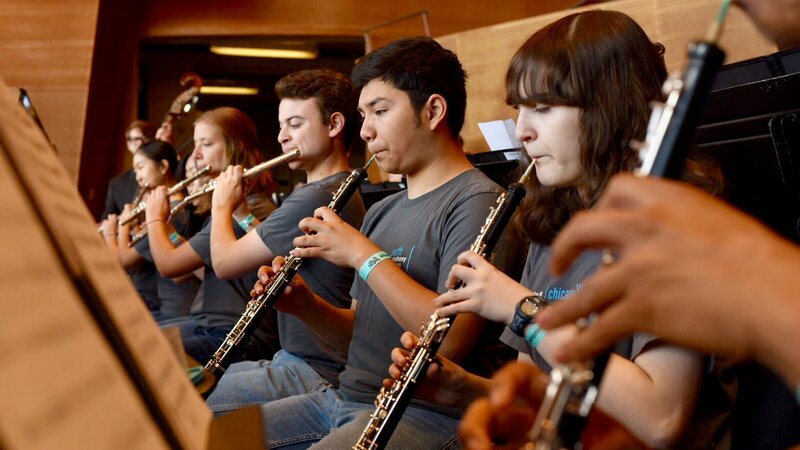 While many Introductions alumni pursue careers outside of music, some have gone on to study at some of the most prestigious music schools around the world and maintain careers as professional musicians. 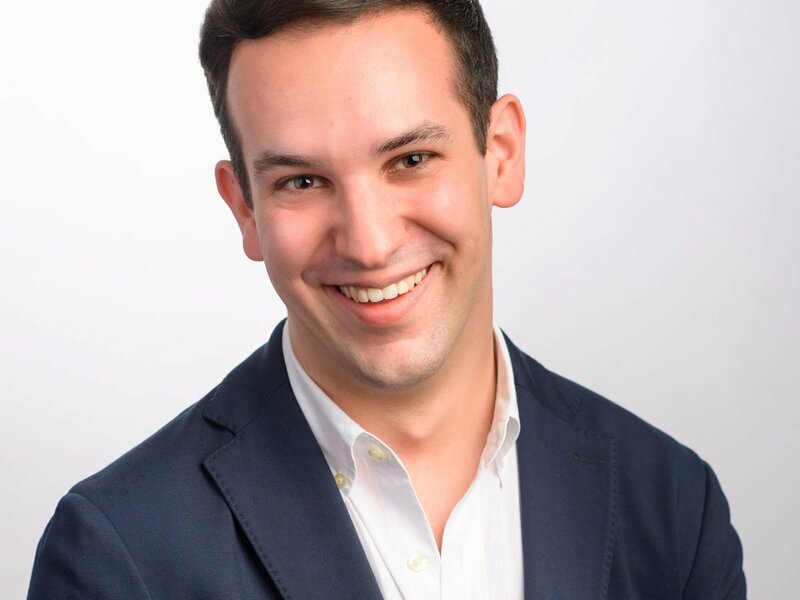 We ended our spring membership drive early! 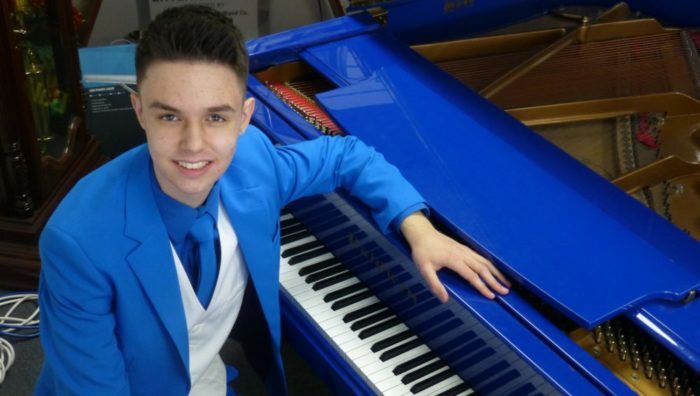 We will air an encore broadcast featuring 17-year-old pianist Daniel Souvigny. 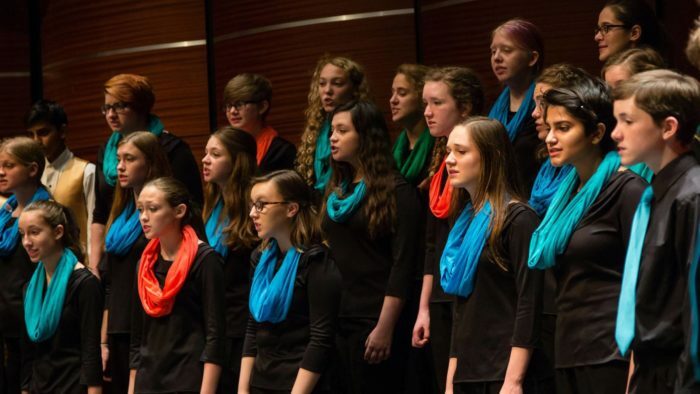 To listen to this performance again, please click here. 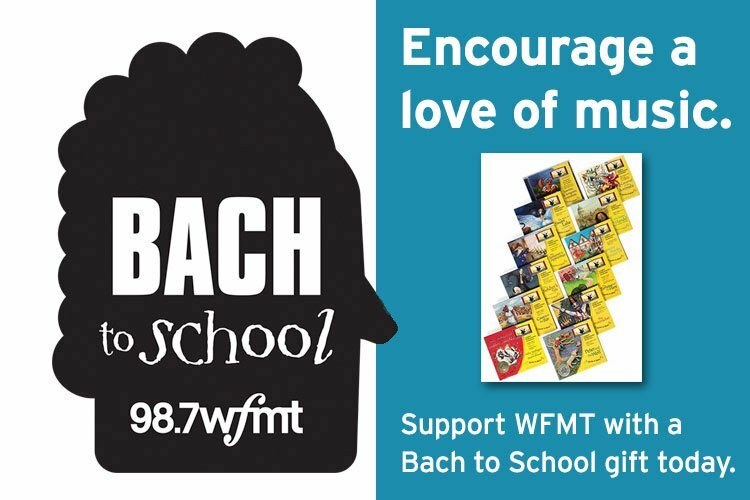 To support original programming on WFMT like Introductions and to continue giving performance opportunities to talented young artists in the Chicago area, please consider making a donation to WFMT by clicking here. 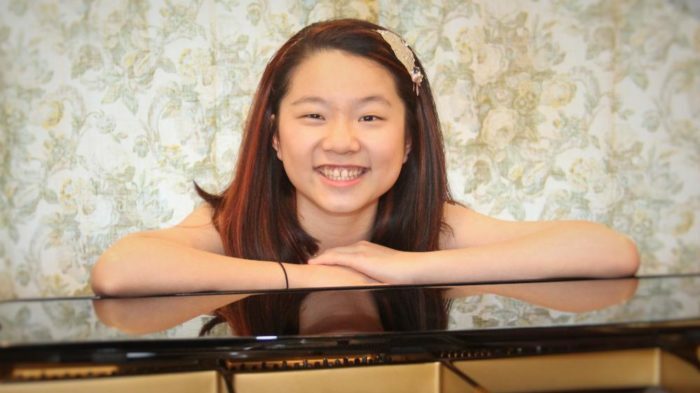 On Saturday’s encore broadcast, we feature 16-year-old pianist Xiaoping Wang. 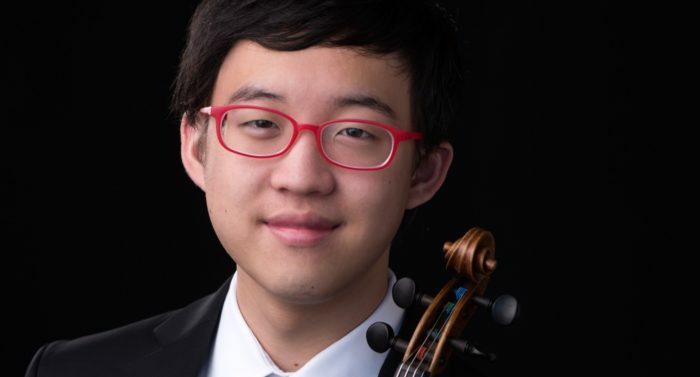 To listen to this program again, please click here. 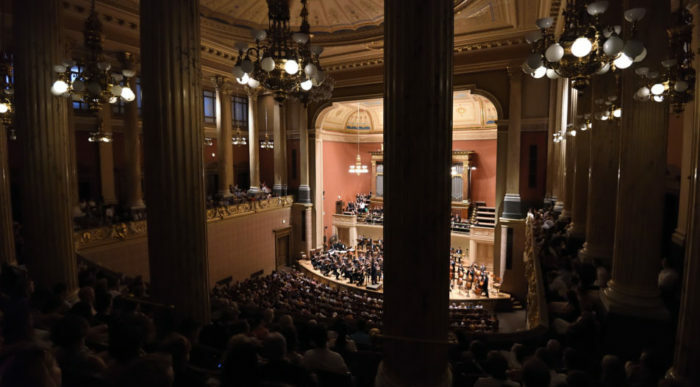 On Saturday’s encore broadcast, we feature recordings from the Chicago Youth Symphony Orchestra’s 2017 Central Europe Tour. 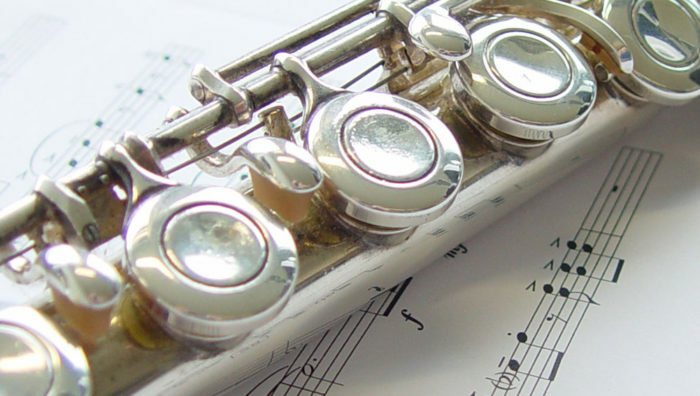 To listen to this program again, please click here. 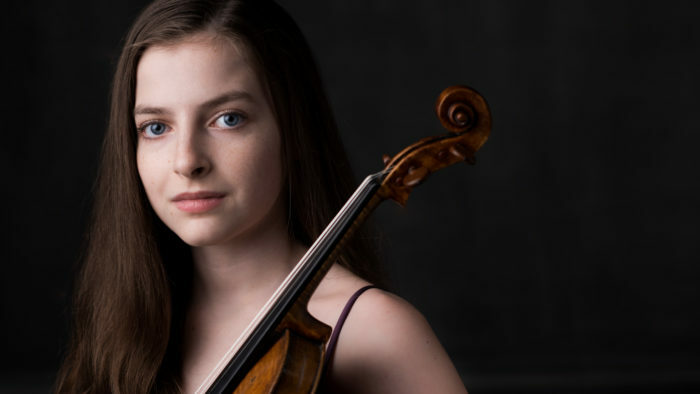 On Saturday’s encore broadcast, we feature 15-year-old violinist Isabella Brown. 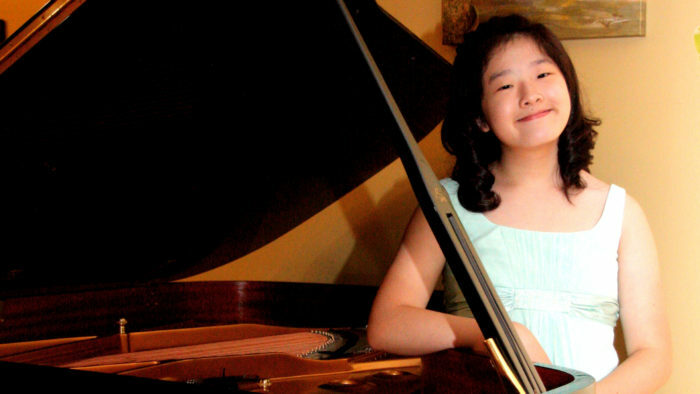 To listen to Isabella’s program again, please click here. 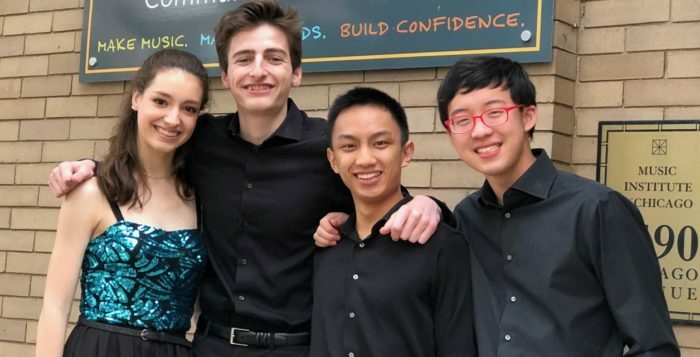 On Saturday’s broadcast, we feature highlights from the 100th Annual Winter Music Festival at New Trier High School in Winnetka, Illinois. 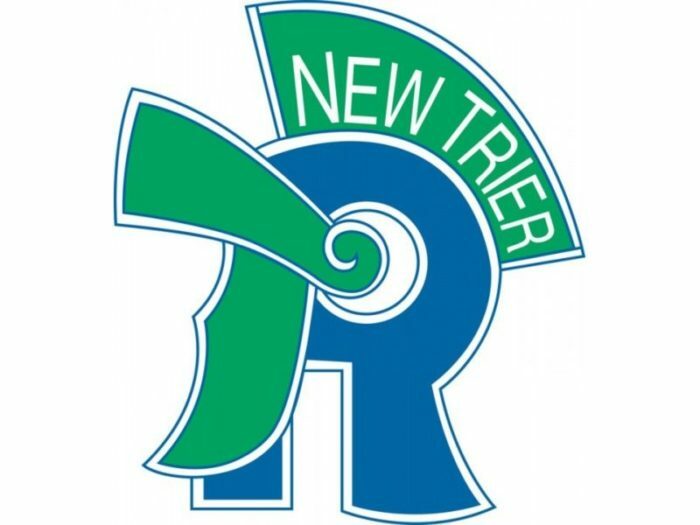 The concert features holiday music performed by students in New Trier’s band, orchestra, and choir programs. 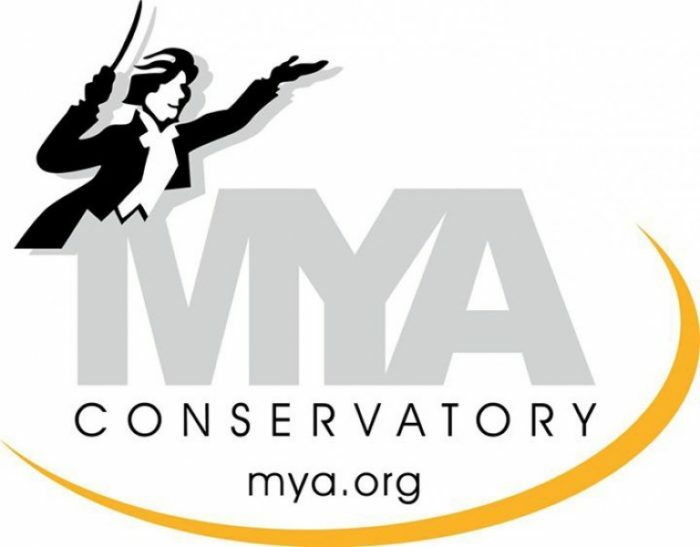 On Saturday’s broadcast, we feature recordings celebrating the 25th anniversary of Midwest Young Artists Conservatory (MYAC). 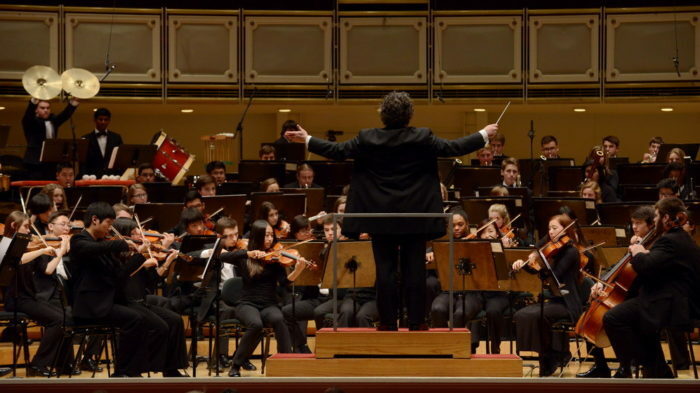 Based in Highwood, Illinois, MYAC offers numerous programs for pre-college musicians in the Chicago area. 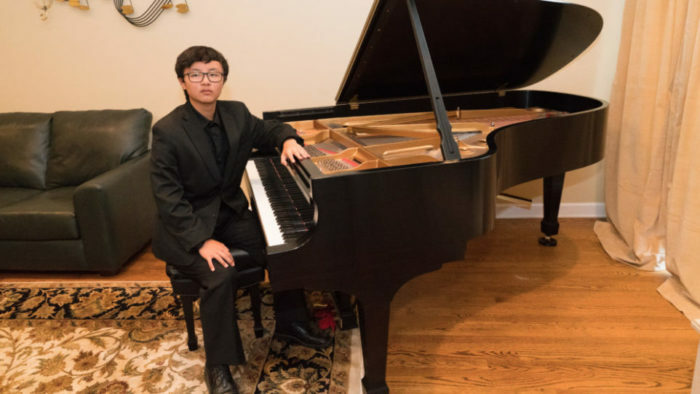 MYAC musicians have received national awards, and many have gone on to have successful careers as professional musicians.